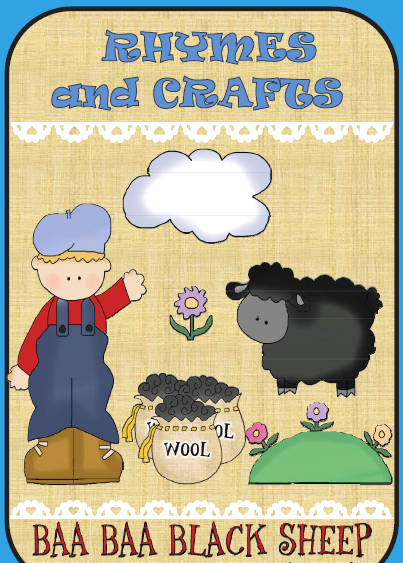 Ba Ba Black Sheep is the first in the series of teaching resources from my own Rhymes and Crafts collection. Popular rhymes combined with enjoyable activities will make learning an enjoyable experience for children. In addition younger ones learn new or recycled vocabulary.A fun and creative craft activity is included and can be used to decorate classroom walls. Activities are in both colour and black and white.